The registration counters opened to visitors at 10am every morning, but visitors queued up well in advance. Long lines at the counter were a daily sight, and our spot registrations never had a moment of respite. Old contacts were renewed, many new acquaintances made and an untold number of conversations were converted into contracts. 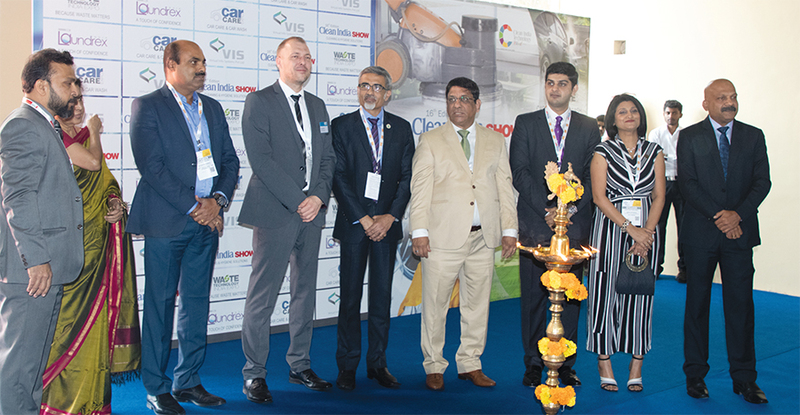 Visitors from facility management companies, as well as individual customers from the healthcare, hospitality, railway and other industries hopped from stall to stall, looking for and finding solutions to their very specific problems. 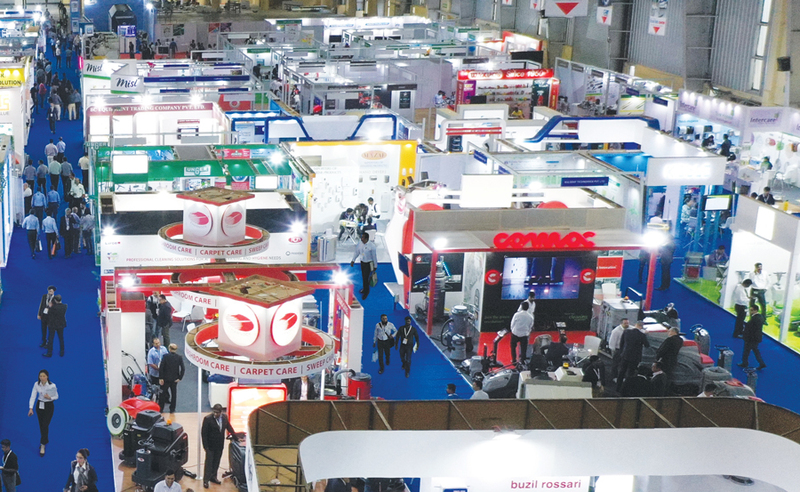 Every hour, parts of the Expo area would come to a standstill for a few minutes, as visitors gathered to witness live demonstrations of path-breaking products that are set to revolutionize the market. By the end of each day, some machines proudly sported a sticker announcing that they’d been purchased at the expo itself. And when the whistle blew at 6pm for the gates to shut, visitors had to be requested by security personnel to leave. 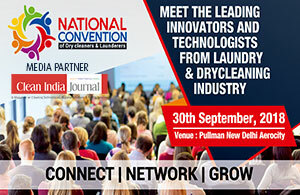 Such was their enthusiasm to know more about the latest in the cleaning technology. But they came back the next day, and we hope to see them again next year.